We’re always on the hunt for the perfect mascara (and the perfect shoes!) Mascara seems like such a simple thing, a magic bit of makeup that gives you volume and length and makes your eyes a certain star quality. If you’re in a hurry, mascara makes you look and feel fresh. Keep a tube in your handbag or in your glove box so you’ll be ready to look and feel amazing whatever the occasion. What should you look for in a mascara? With so many mascaras available it’s worth considering exactly what you want and need. Are you after length or volume, or both? Some mascaras may offer only one. Are your eyelashes brittle and prone to breaking? A conditioning mascara will help keep them healthy. A little research will go a long way to picking the right mascara. We think with luxury is key the essential makeup like mascara. A little goes a long way and you really do get what you pay for when it comes to luxury and designer mascaras. Mascara is a versatile tool in your makeup collection, go bold and dark for a glamorous evening look, or even mix it up with a playful blue. Make a subtle, or not so subtle statement with one of our 5 luxurious mascaras that you just have to have. This mascara is perfect if you have fragile lashes but want some length. 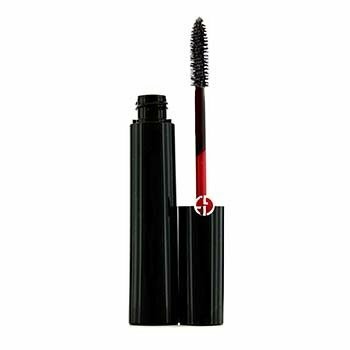 This gorgeous mascara is enriched with ingredients that promote growth and strength. Not only do you get all this goodness, your lashes get pampered with a glossy, volumising finish. Banish short lashes forever! 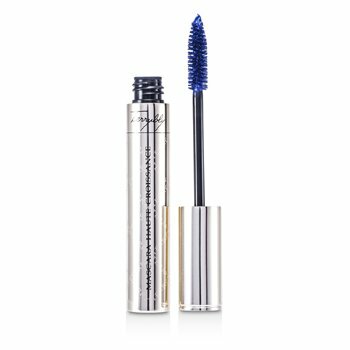 We adore anything by Yves Saint Laurent and this luxurious mascara is no exception! 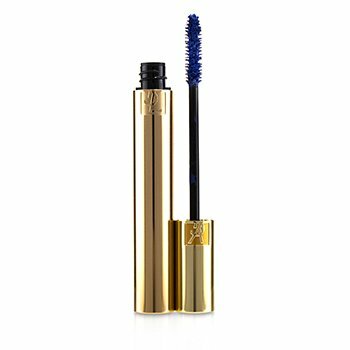 When you buy a luxury mascara you should go big or go home, this mascara will certainly make sure you get outstanding volume. With long-lasting wear and only one coat needed to condition your eyelashes, this one will be your forever favourite. If you’re after drama and depth, this mascara is for you. 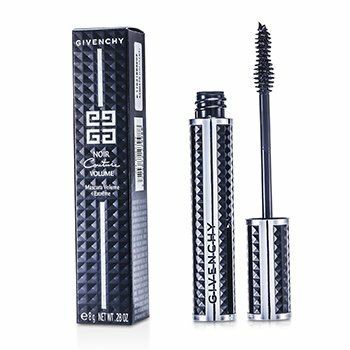 This deep black mascara has a unique brush that will help your eyelashes achieve volume and length in one sweep. The brush captures each lash and coats them in intense black so you’re ready to rock. Pair this mascara with some bold eyeliner for night on the town. 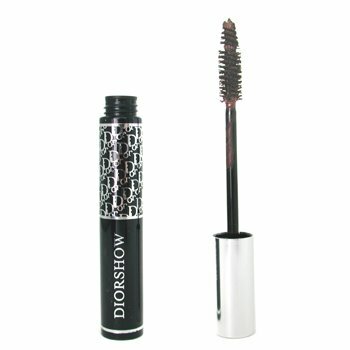 This mascara has the most unusual brush which creates perfect results everytime. The brush and formula deliver amazing curl, volume and length which coats each lash in a solid colour. You’ll want to flutter your eyelashes all with this mascara. We think this will become your new firm favourite. The XL brush and silky, volumising formulation will deliver perfect results every time. Add a second coat to really make your eyes bold and beautiful for instant day to night glamour. -Apply your mascara in a gentle zigzag motion to get the best root to tip coverage. -Use a traditional eyelash curler to really open up your eyes. -Avoid pumping too much air into your mascara tube- this will prevent it from drying out. -Use a gentle makeup remover to get rid of any traces of old mascara before applying a fresh coat.